Price: Early bird rate: AUD$3700 + 10% GST (GST is payable by Australian private individuals who do not have a GST number). For more detailed prices and discounts please see the Prices and Booking tab. Our intensive training is a two-part fast-track programme at the intermediate training level (e.g., post-doctoral level training for psychologists, social workers, psychiatrists), consisting of 2 x 5-day workshops. After completing the intensive training, practitioners may choose to progress to advanced level training and supervision. Pre-course reading: Delegates are required to read the RO DBT Textbook and Skills Manual prior to the course. Target audience: Apart from a professional qualification in a mental health or related field (e.g. psychology, psychiatry, social work, mental health nursing) there are no further prerequisites for the course. Previous training in standard DBT is not a requirement for the RO DBT intensive. For a full list of learning objectives and an example of a typical training schedule, please click here. Conflicts of interest: We don’t receive any direct commercial support for our training company Radically Open Ltd. 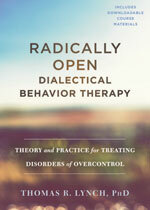 However, Dr. Thomas Lynch, the RO DBT treatment developer and chief RO DBT trainer, receives royalty fees for the RO DBT Textbook and Skills Manual from New Harbinger publishers. He is married to Mrs Erica Smith-Lynch, co-owner and director or Radically Open Ltd.
Prices are for the complete 10 day intensive workshop (2 x 5 days). Please note: the textbook, skills manual, lunch & overnight accommodation are not included in the price. Please click on the Book Today button and complete our registration form to sign up to this training. Please note: by registering on one of our courses you commit to paying the invoice we will send you. The invoice should be paid within a month of sending or before the early bird expiry date (if applicable), whichever is sooner. 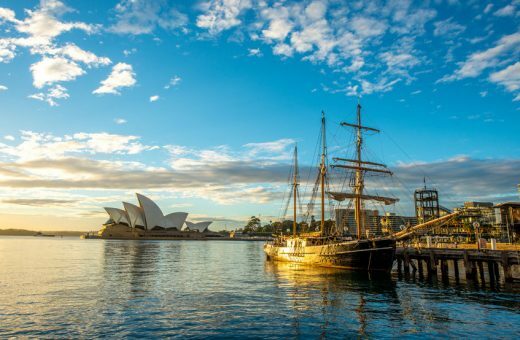 Australian customers can pay in AUD by wire transfer. If you are unable to pay the amount all at once, please get in touch with us (roelie@radicallyopen.net) so we can set up a payment plan for you.